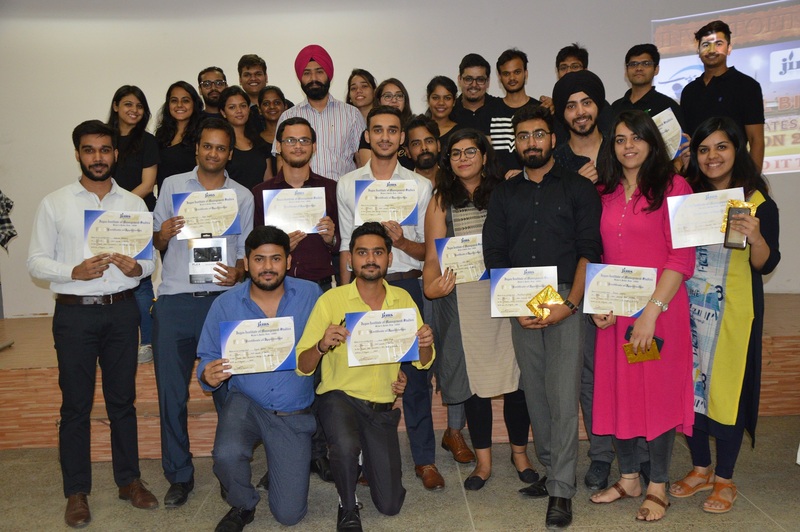 The Finance Club of JIMS, ‘INVESTOFIN’’ organized its first activity- ‘IPL BIDDING’ for the PGDM (batch 2018-20) on 11th August 2018 under the guidance of Mr. N. P. Singh. 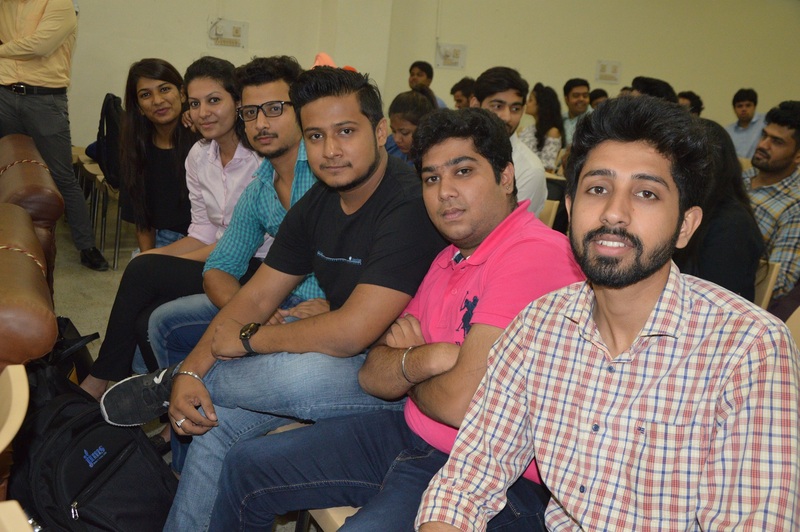 The simulation event IPL bidding was organized to nurture the decision-making and analytical skills of the students. The event received a colossal response from students. Twenty six teams participated in the event. Each team had 4 members. To select 6 teams for final round, a preliminary screening test based on general awareness about finance and economy was conducted. There were 20 questions in all which the participants were supposed to solve in a time span of 10 minutes. The teams were shortlisted on the basis of their score. Mumbai Tigers, Bangalore Panthers, Punjabi Munde, Delhi Stunners, Kolkata Babu Moshai and Hyderabad Nawabs were the names of the final teams. 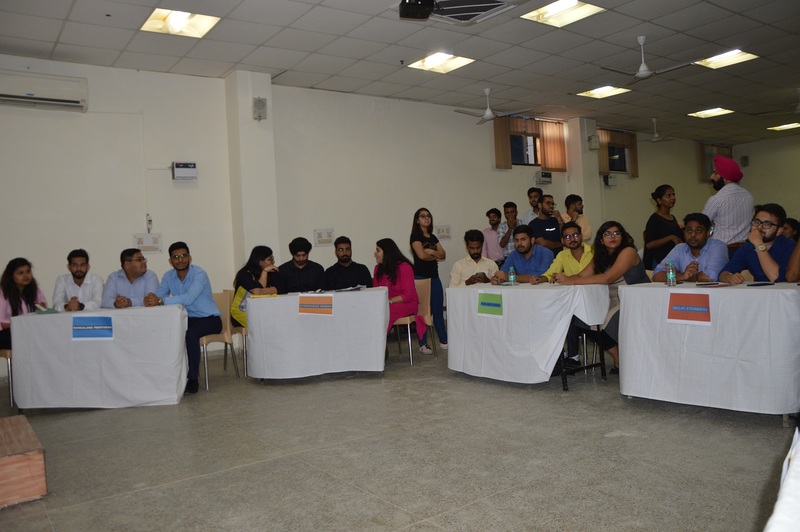 The teams started the bidding with a great zeal and fervour. As per the rules, each team had to buy 8 players with in a budget of Rs.7 crore. Out of 8 players, teams were supposed to select 5 Indian and 3 foreign players. Also, there was a condition to select minimum 3 batsman, 3 bowlers, 1 wicket keeper and 1 all rounder. The rules of the bidding made the event even more exciting and thrilling. 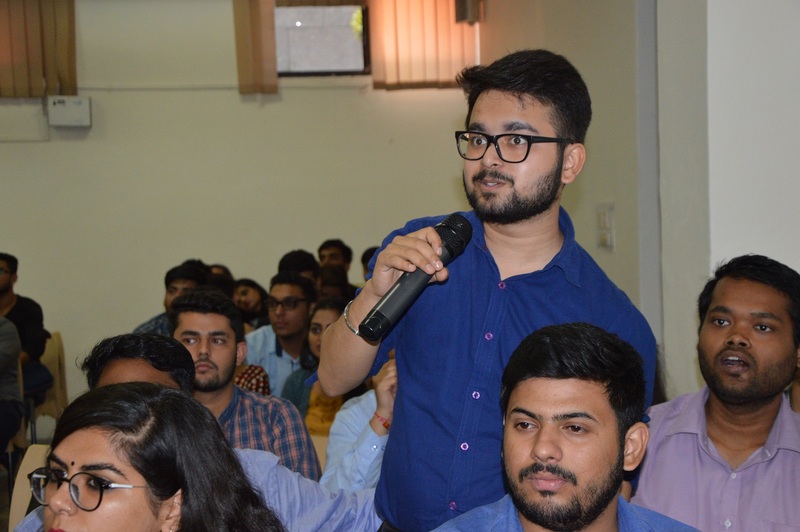 To keep the audience engaged and active, several general awareness questions were asked from them and each correct answer was rewarded with chocolates. Lastly, 3 teams who performed the best were awarded with gifts, cash prizes and certificates by Mr. N P Singh-Finance Club In-charge. The first prize was bagged by Mumbai Tigers while second and third prize was bagged by Hyderabad Nawabs and Punjabi Munde respectively. The event was concluded successfully with a short message from the club in-charge who thanked the Dean, Dr. Pratima Daipuria, enthusiastic students and the finance club coordinators for making the event a huge success.